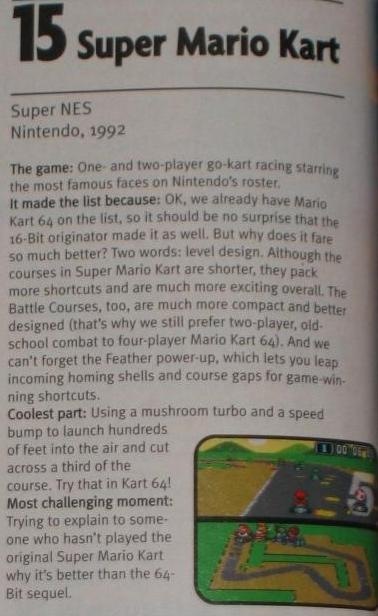 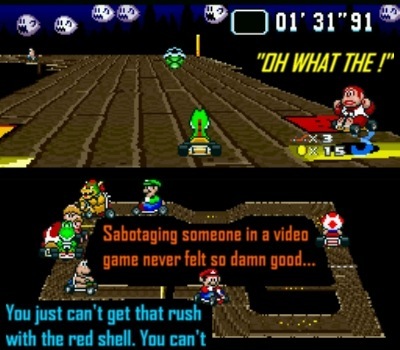 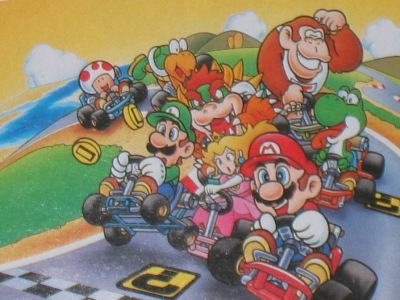 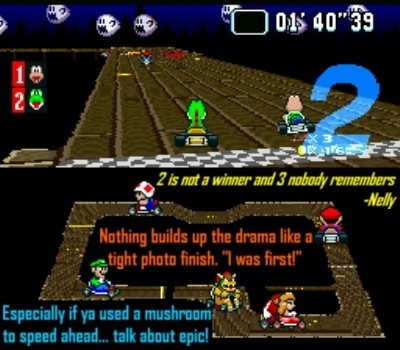 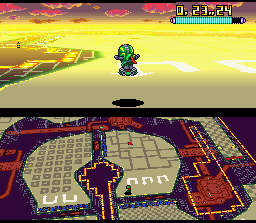 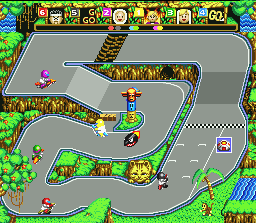 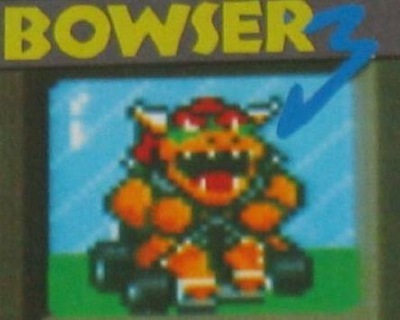 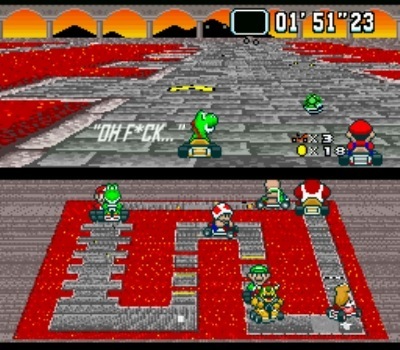 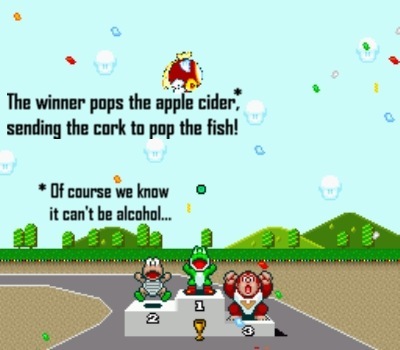 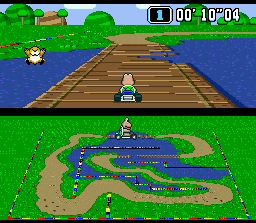 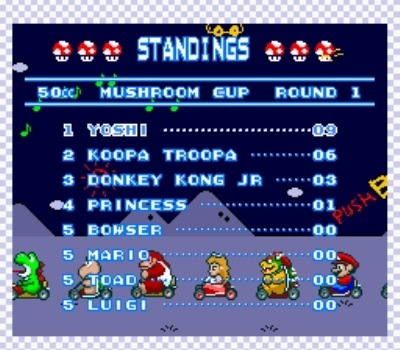 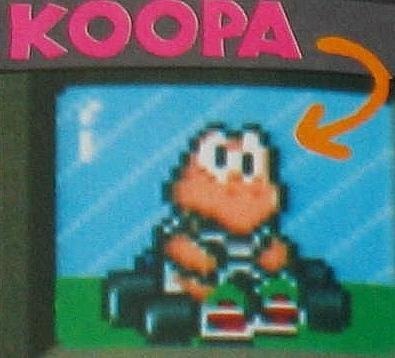 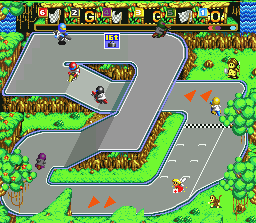 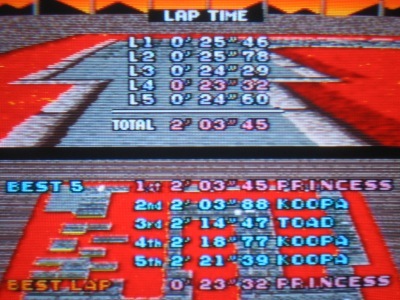 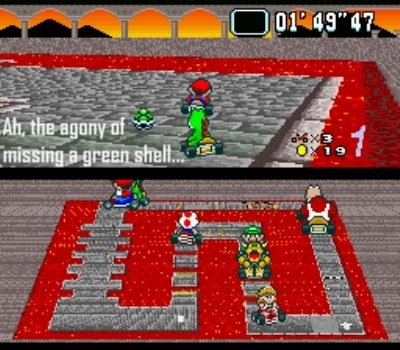 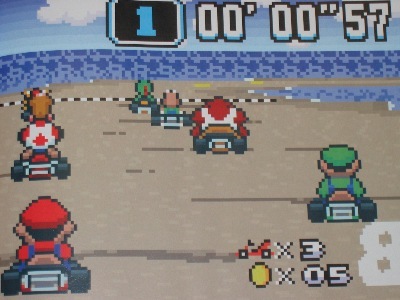 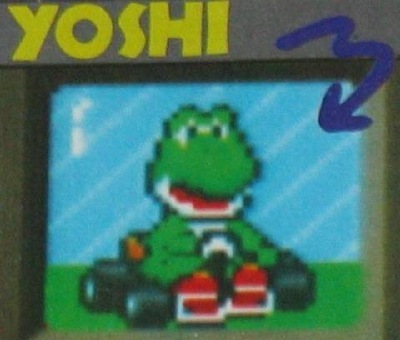 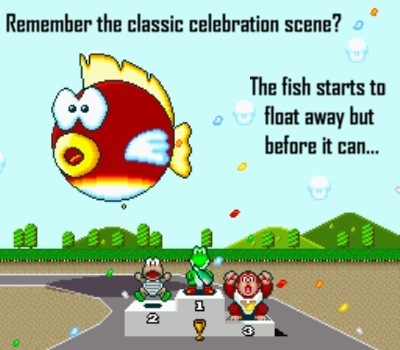 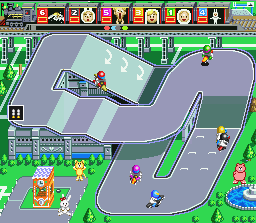 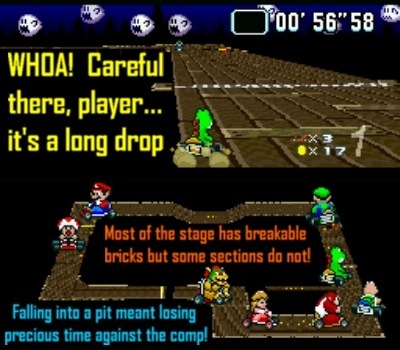 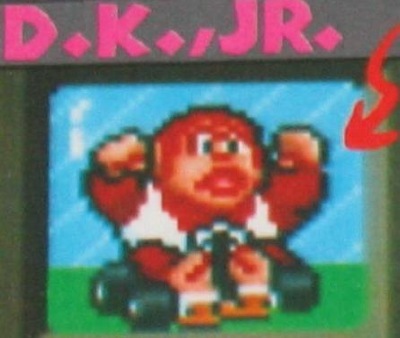 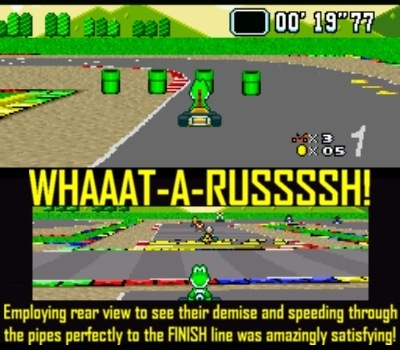 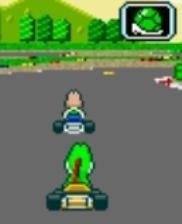 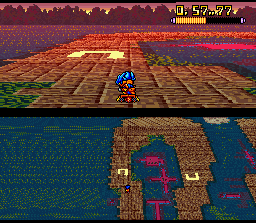 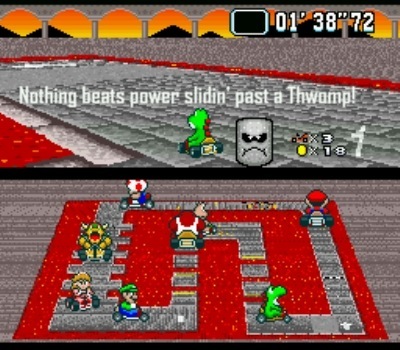 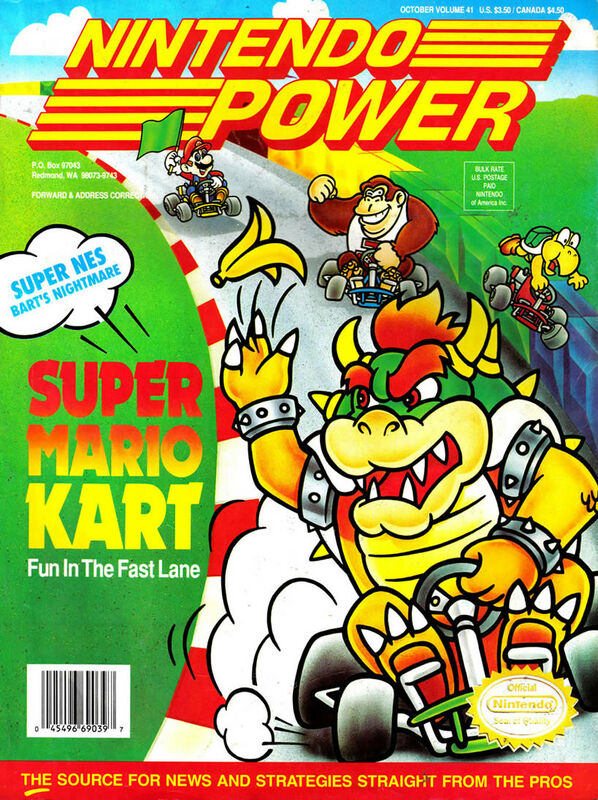 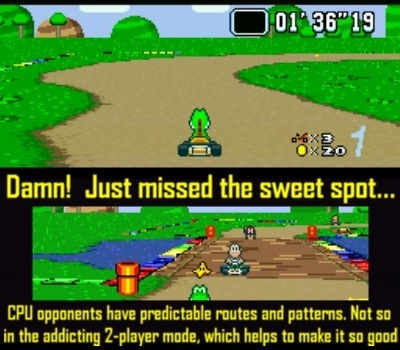 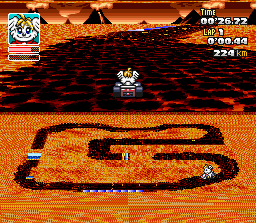 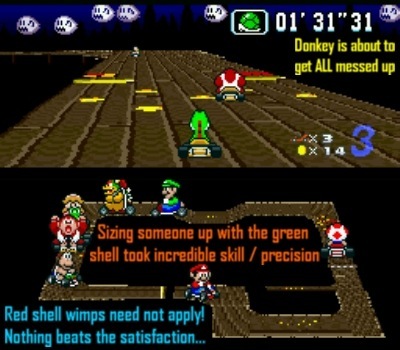 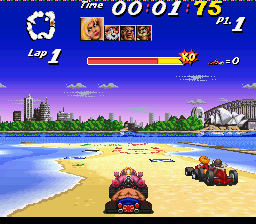 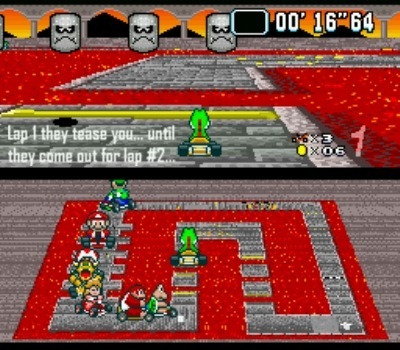 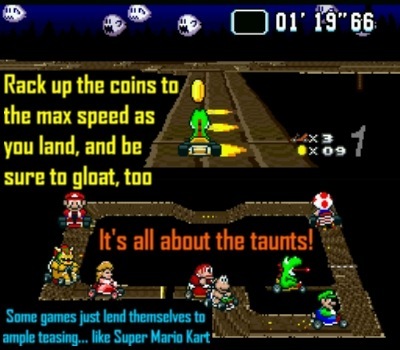 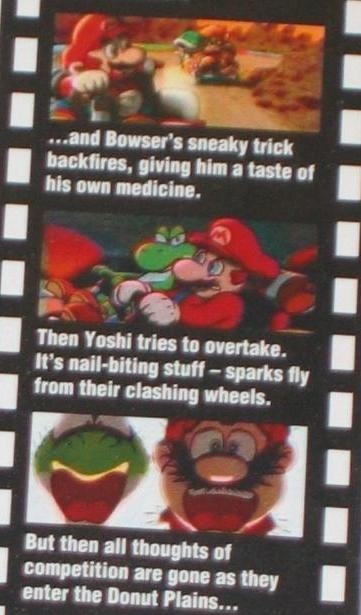 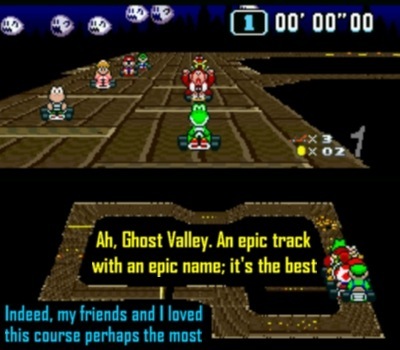 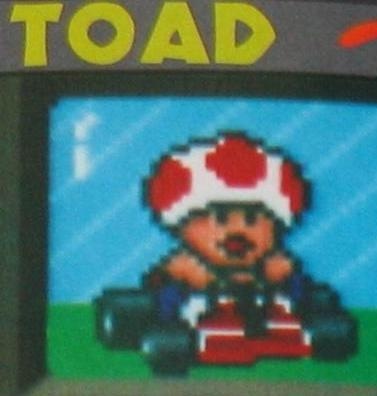 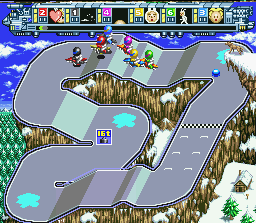 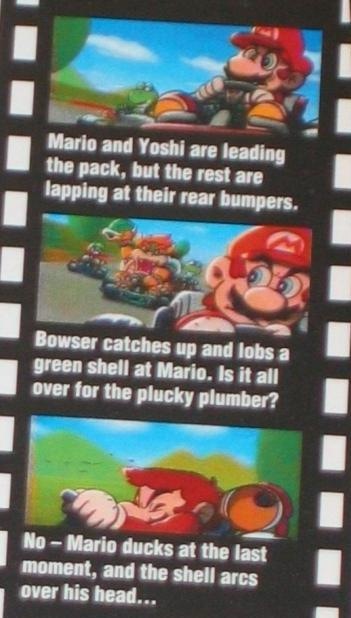 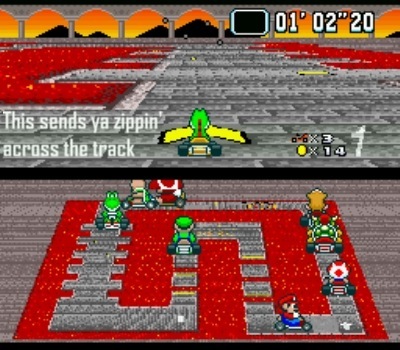 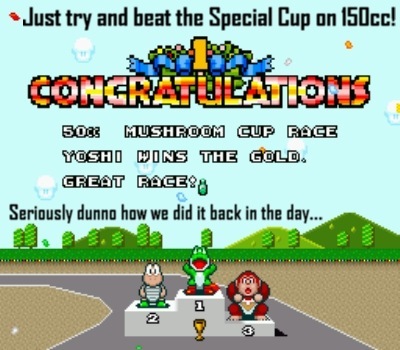 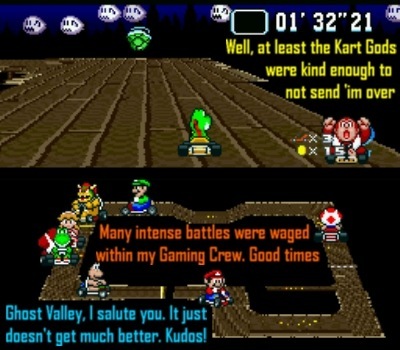 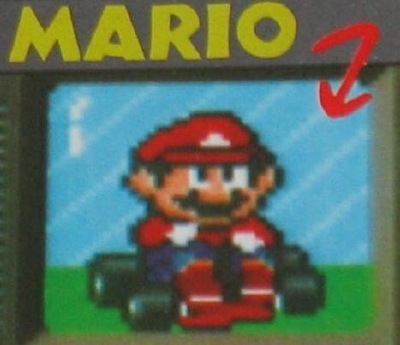 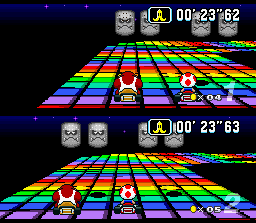 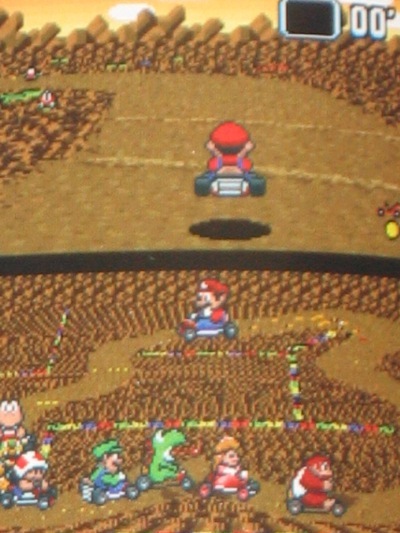 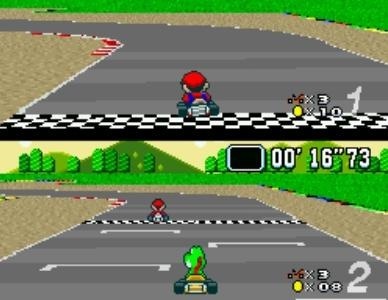 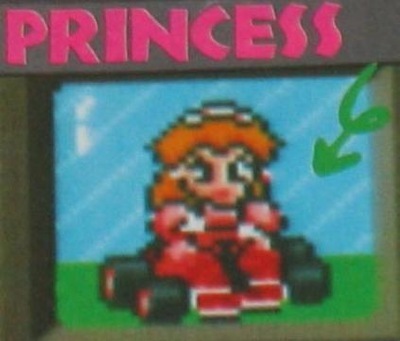 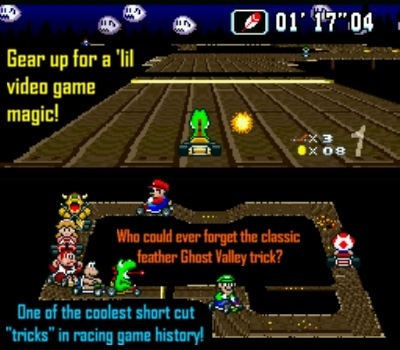 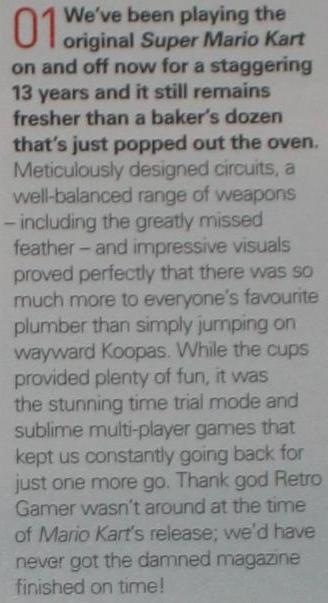 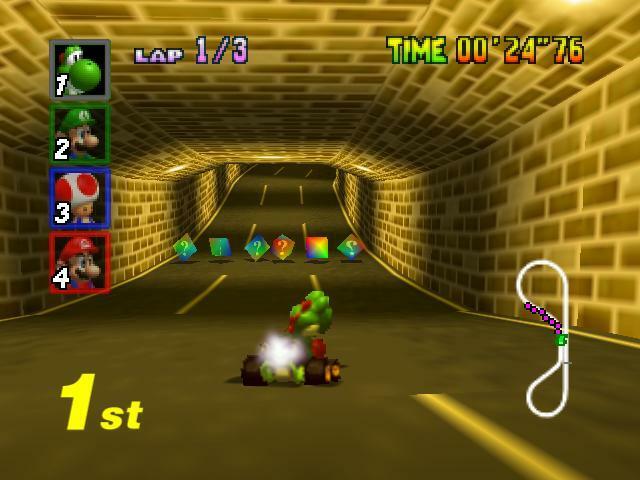 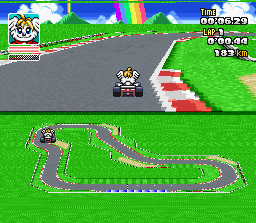 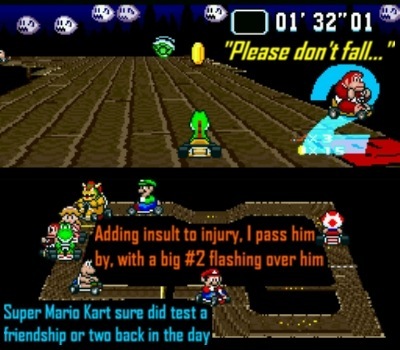 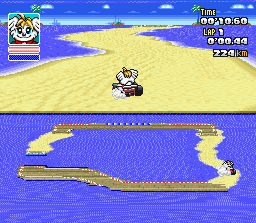 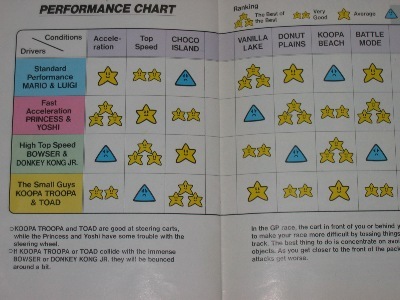 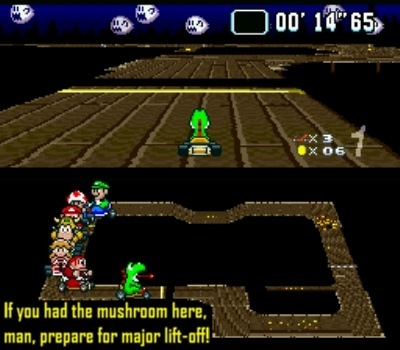 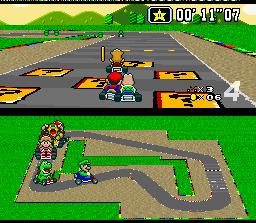 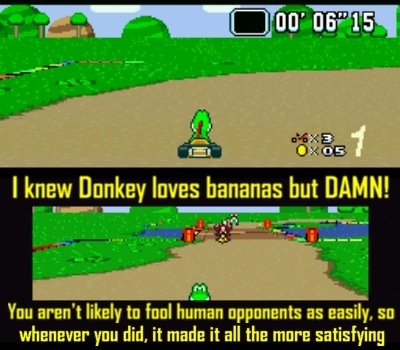 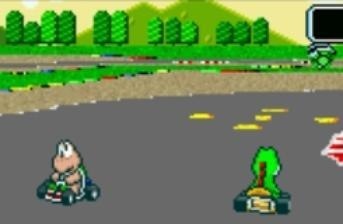 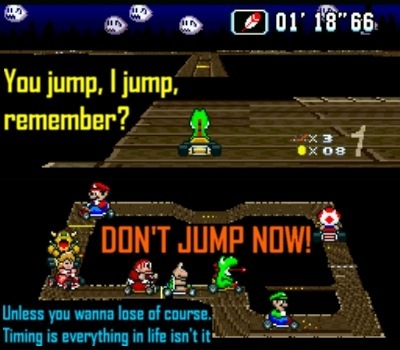 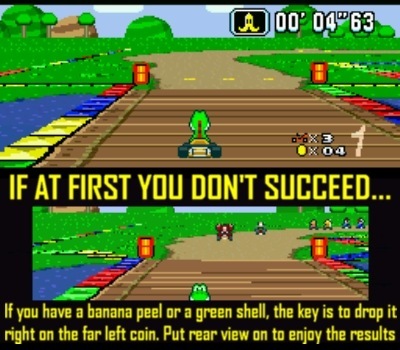 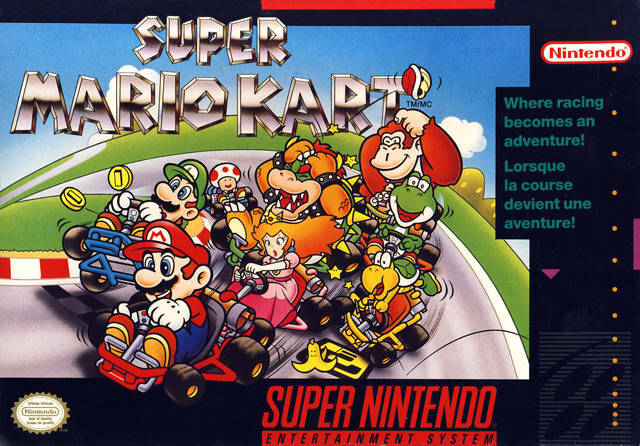 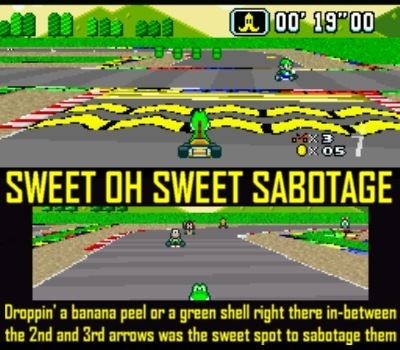 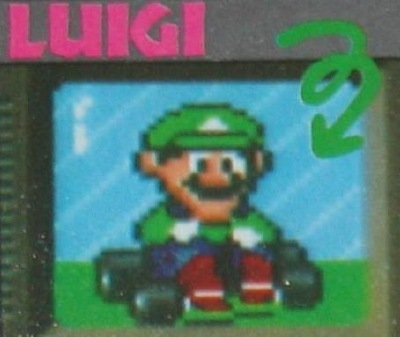 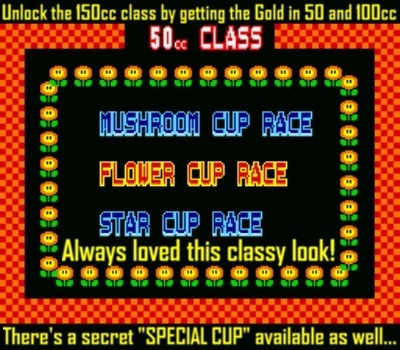 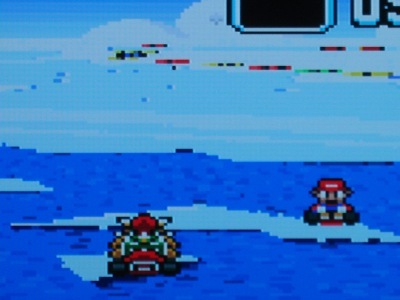 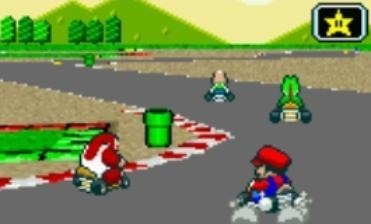 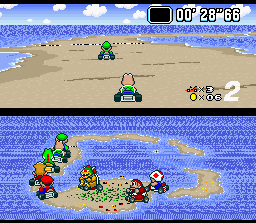 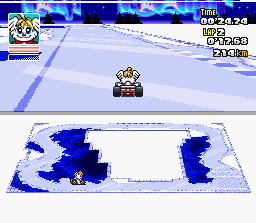 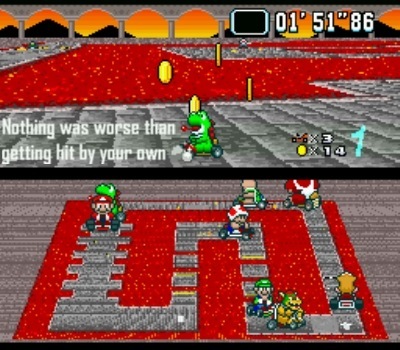 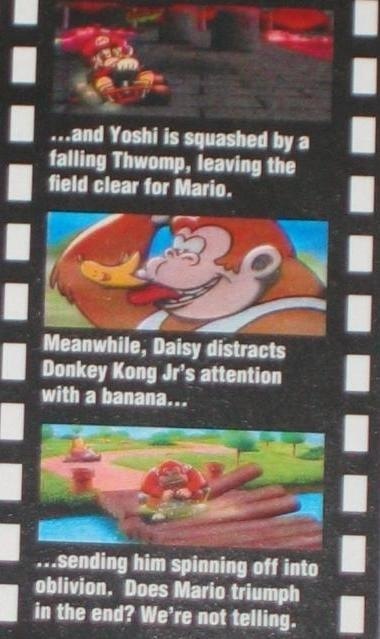 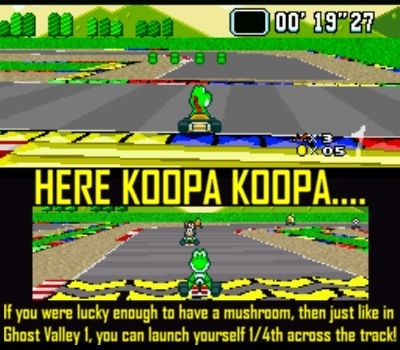 You should try Super Mario Kart R. It is a great hack. 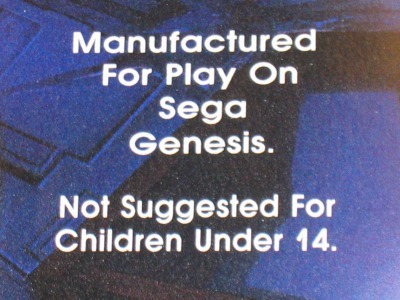 You can buy it on Etsy. 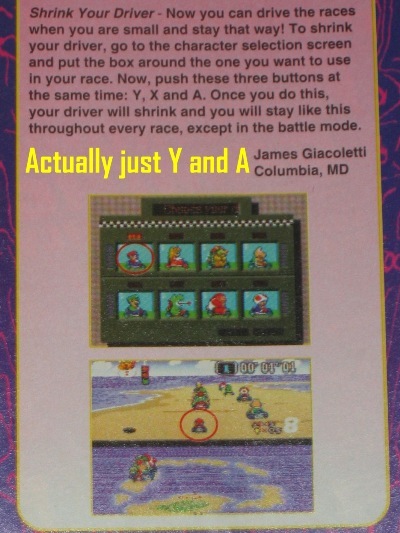 Thanks for visiting and leaving a comment, Aldo. 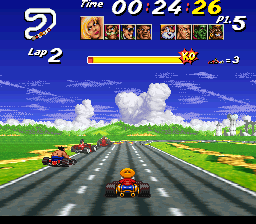 Yes, you are correct — Street Racer is a product of England. 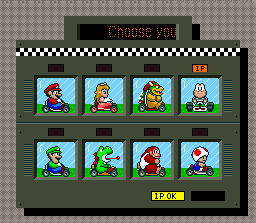 Allow me to clarify — by “lone American clone” I meant that Street Racer is the only “Super Mario Kart clone” on the SNES that came out in North America (the other games I listed never did).